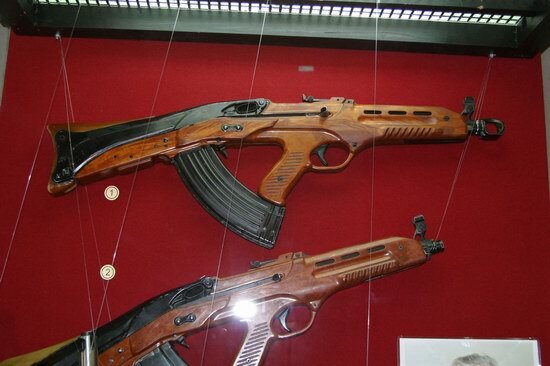 Traditionally, summing up the year, let’s take a look at some blog posts about Russia that were the most popular in 2015. 1. Propaganda posters of Soviet space program (1958-1963) – Part 1. It is also the most popular post in our blog of all time. Summing up the year, we would like to present to you top 7 posts about Russia published in 2013 (in ascending order). #7 On the vast territory of Russia there are many abandoned military bases, airfields, summer camps and other structures. 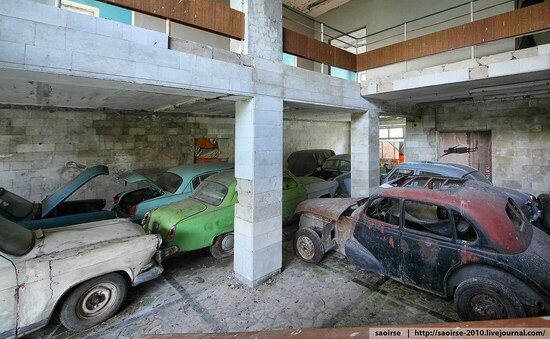 Sometimes you can find real treasure, for example this abandoned summer camp with a lot of retro cars. We have made a special page devoted to the upcoming 22nd Winter Olympic Games in Sochi to gather all the interesting facts about this Olympics. 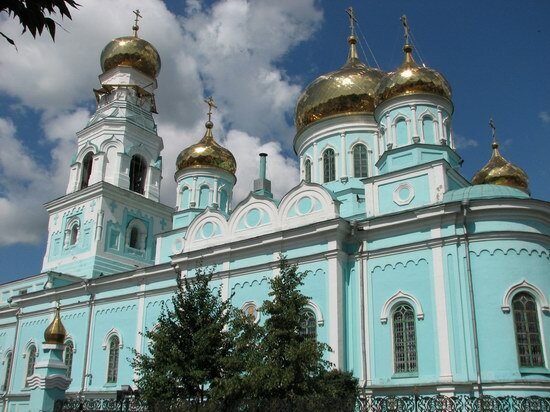 We have added the page about Sergiev Posad city located in Moscow region of Russia. 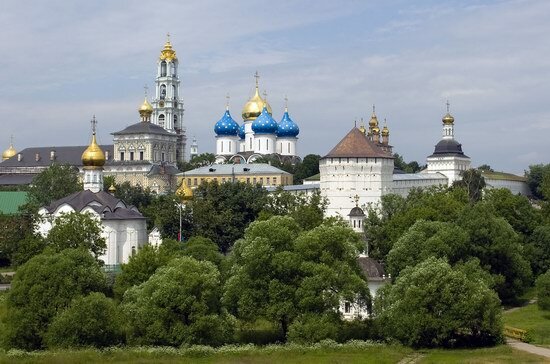 It is known for its remarkable monastery – the Trinity-Sergius Lavra. The area around the city has a rich cultural, historical and artistic heritage. We have added the page about Tobolsk. Tobolsk was founded in 1587, and it was the center of the Russian colonization of Siberia. 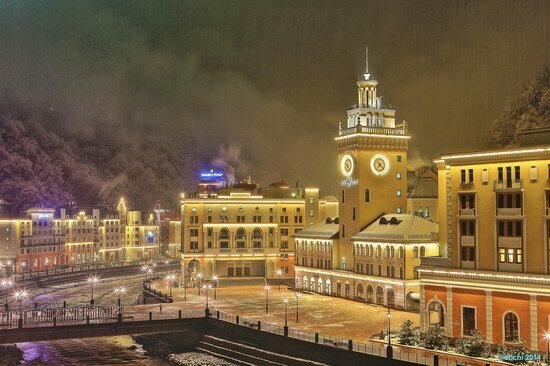 Today, it is one of the most beautiful cities in Siberia. 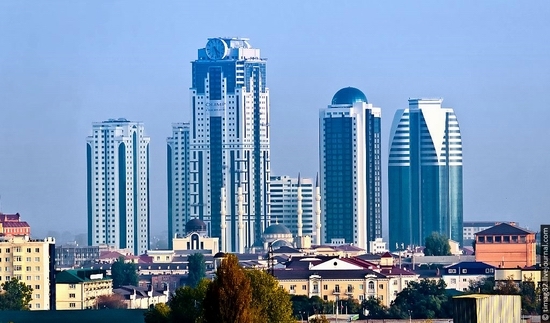 We have added the page about Syzran, the third largest city in Samara region of Russia. The city preserved the appearance of the merchant city of the 19th century standing on the Volga River. There are a lot of monuments of history, culture and architecture in Syzran. 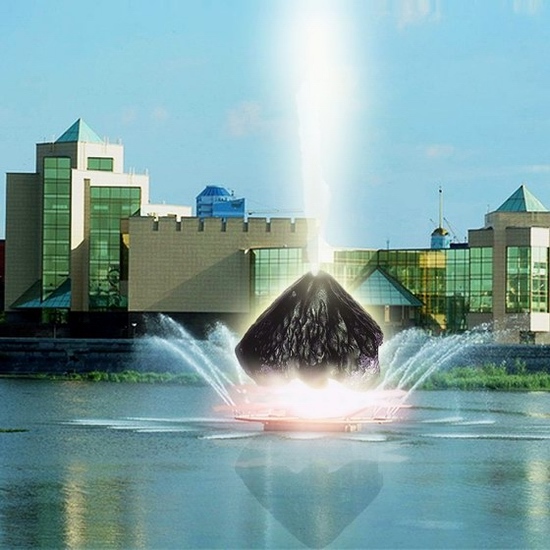 People living in the South Urals chose five of the best projects of the monument to the meteorite “Chelyabinsk”. We have added a special page about these projects. The year of 2011 is coming to an end and we are wishing you Happy New Year and great holidays! Let’s look back at the posts of our blog that were of the greatest interest in 2011 (ranked by the number of pageviews). 1. Soviet space exploration program was definitely the most popular theme in 2011. It was the year of the 50th anniversary of Yuri Gagarin’s flight into outer space. 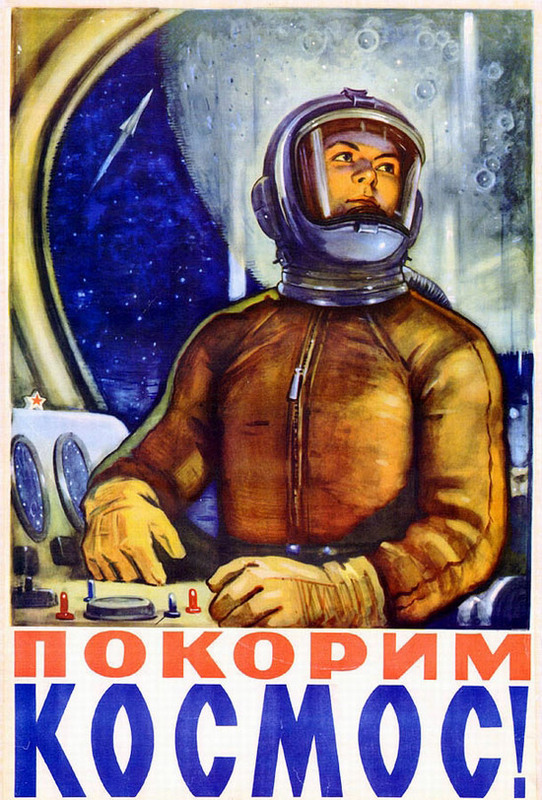 Propaganda posters of Soviet space program created in 1958-1963 still inspire and call people to explore the Universe.